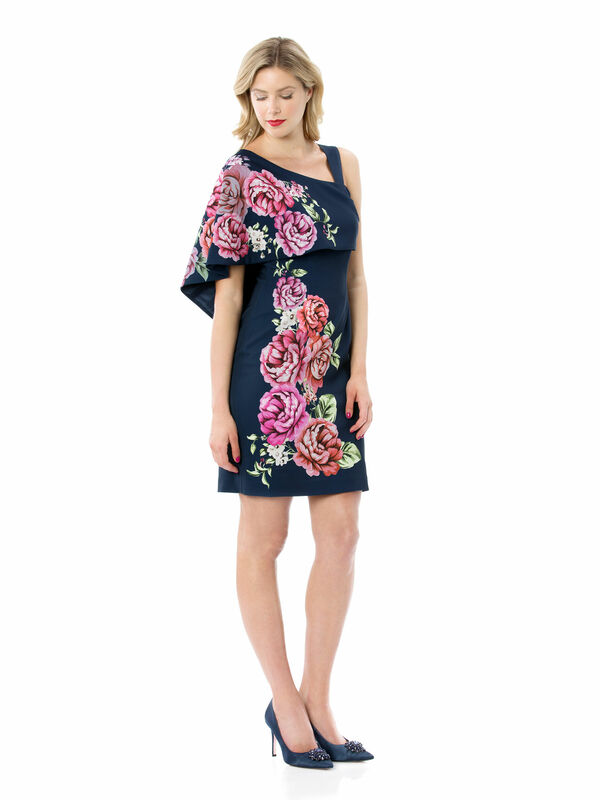 Treasured Love Dress https://www.review-australia.com/global/treasured-love-dress-navy/RE19DR305.RENVY026.html Combining classic shapes with a modern print, the Treasured Love Dress contains a good dose of sophistication, elegance and allure. 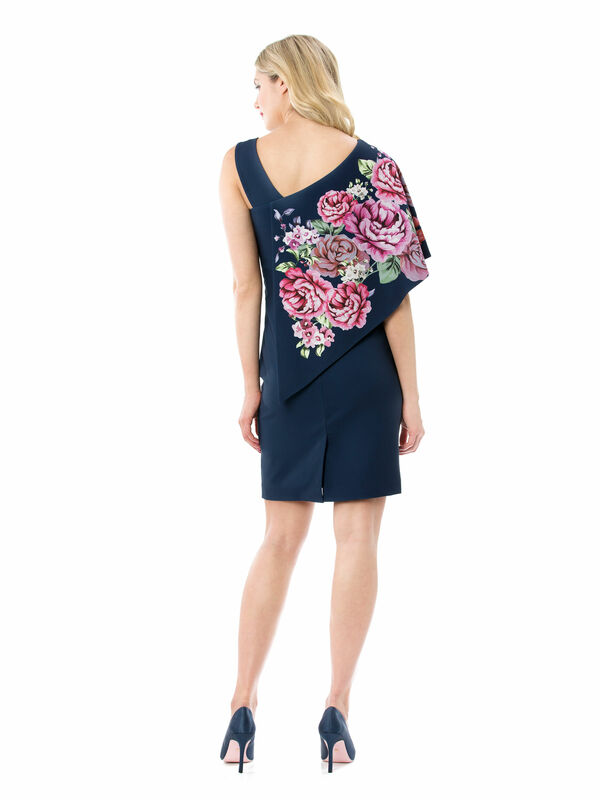 A combination of navy and floral pinks makes this number versatile for both daytime and evening events, and the one-shoulder strap design creates a gorgeous curvy shape. 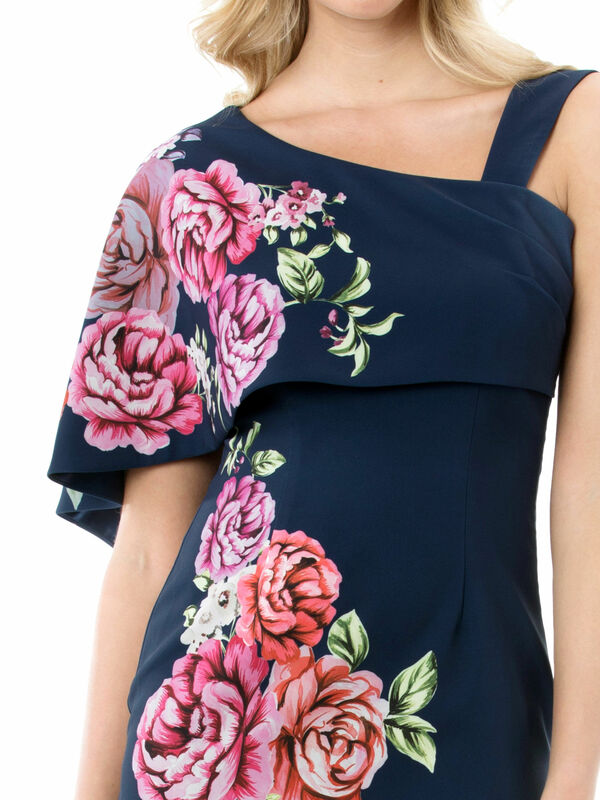 Combining classic shapes with a modern print, the Treasured Love Dress contains a good dose of sophistication, elegance and allure. 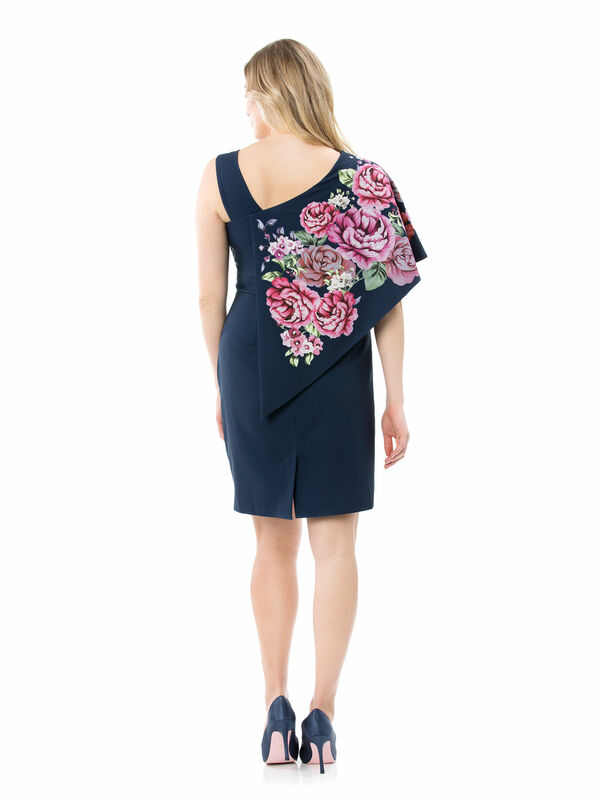 A combination of navy and floral pinks makes this number versatile for both daytime and evening events, and the one-shoulder strap design creates a gorgeous curvy shape.